Project Build offers you with a stress free solution. From securing all building requirements, project management and decor design, we make building or renovating your dream project easy. Renovating small spaces to building custom dream homes. Creating the perfect work space and sophisticated office environments. Luxuriously designed outdoor living spaces and maintenance. When building your dream project, locating the perfect home is just the first step in what can be a stressful process. It is essential to find the right style, design and amenities that will ultimately make your home something special. 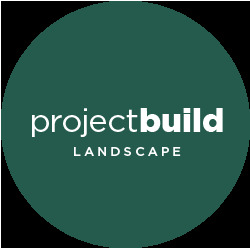 At Project Build, we understand that your custom home should be just that, custom... Not your standard builders home. When building in the GTA, clients look to Project Build for impeccable service and value. Take advantage of trade pricing without the traditional builders markup. Regardless of project size, we understand todays market value and want to maximize your budget without limiting quality and service. Family owned and operated, we pride ourselves on quality, craftsmanship and customer satisfaction.